Even though the FBI versus Apple court case never got off the ground, the encryption war continues. The latest battle involves a case in LA, where a federal judge has signed a warrant ordering a person to unlock her smartphone using her fingerprints, according to a report in the Los Angeles Times. The FBI obtained a warrant that required identity theft suspect Paytsar Bkhchadzhyan to unlock her iPhone using TouchID about 45 minutes after being taken into custody. US Magistrate Judge Alicia Rosenberg signed off on the document. In 2014, the US Supreme Court ruled that law enforcement can search the phones of criminal suspects if they have a warrant. It also stated that police can order a person in custody to provide fingerprints without a judge’s permission. It’s still unclear why authorities wanted Bkhchadzhyan, who has a string of previous convictions and is the girlfriend of an alleged Armenian gang member, to unlock her phone. The action has ignited arguments over whether or not it violates a person’s 5th Amendment rights, which protects against self-incrimination. "It isn't about fingerprints and the biometric readers," said Susan Brenner, a law professor at the University of Dayton, told the times. "The contents of that phone, much of which will be about her, and a lot of that could be incriminating." Albert Gidari, the director of privacy at Stanford Law School's Center for Internet and Society, has a different opinion: “Unlike disclosing passcodes, you are not compelled to speak or say what's 'in your mind' to law enforcement," he said. "'Put your finger here' is not testimonial or self-incriminating." 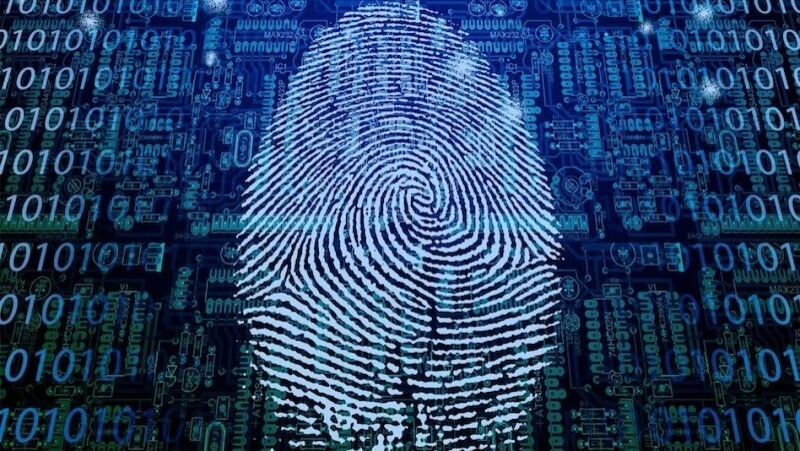 A 2014 Virginia case set a precedent when a judge ruled that the suspect could be compelled to provide fingerprints to open a locked phone but not a password. With this latest case of a person being forced to unlock a device with their prints, could more courts start issuing similar warrants?